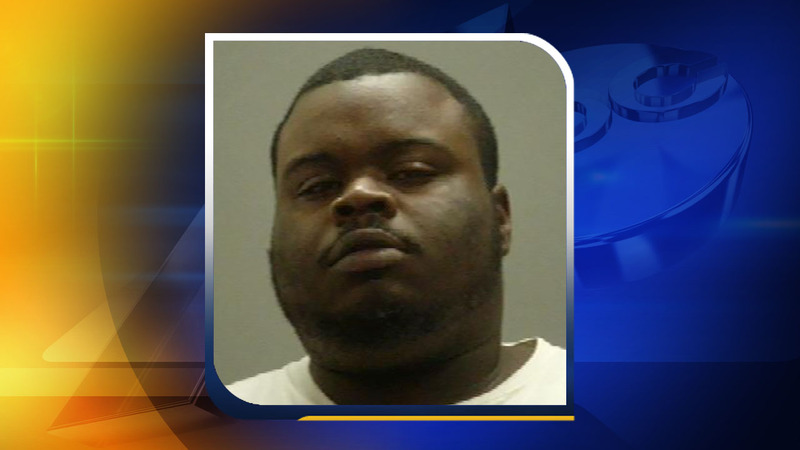 PRINCEVILLE, North Carolina (WTVD) -- A man was convicted recently in an Edgecombe County shooting case from 2016. Last week, a jury found LaCedric Lane guilty of attempted first-degree murder, four counts of discharging a firearm into an occupied Vehicle, possession of firearm by a felon, and two counts of assault with a deadly weapon. The shooting happened Dec. 30, 2016, in Princeville. The Edgecombe County Sheriff's Office said someone fired shots into a car traveling on King Avenue. One of the occupants, Trakelvious Williams, was struck in the back by a round. He was taken to the hospital and treated. After an investigation, Lane was arrested and charged. Lane has been sentenced to 340-454 months, and 150 days in the North Carolina Department of Corrections. After several outbursts, he was additionally found in contempt of court and sentenced to 60 days in the Edgecombe County Detention Center.